Galbraith Tennis Center located in Tacoma, WA, offers lessons, clinics, community events and leagues for recreational and competitive players of all ages. 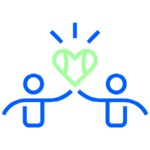 One of our core values is to give back to the communities we serve. 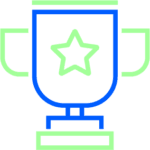 Sponsorships from local business, families and individuals help GTC offer program scholarships while providing you with an opportunity to connect with the thousands of households in the greater Tacoma area. 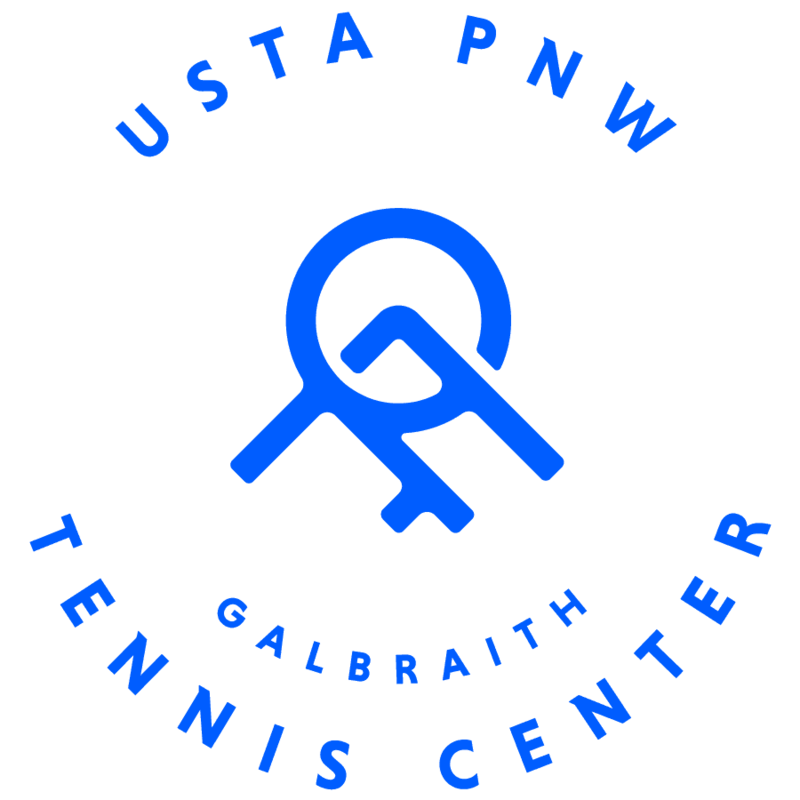 Galbraith Tennis Center is operated by USTA PNW a 501(c)3, non-profit organization with a mission to promote and develop the growth of tennis in the Pacific Northwest. All donations are tax deductible. GTC has 6 world-class indoor tennis courts. With several tournaments hosted each year, GTC is Tacoma’s premier tournament facility. We reach thousands of people at our facility through our classes, events & tournaments. Indoor and outdoor courts at GTC are available for businesses, individuals and families to sponsor. 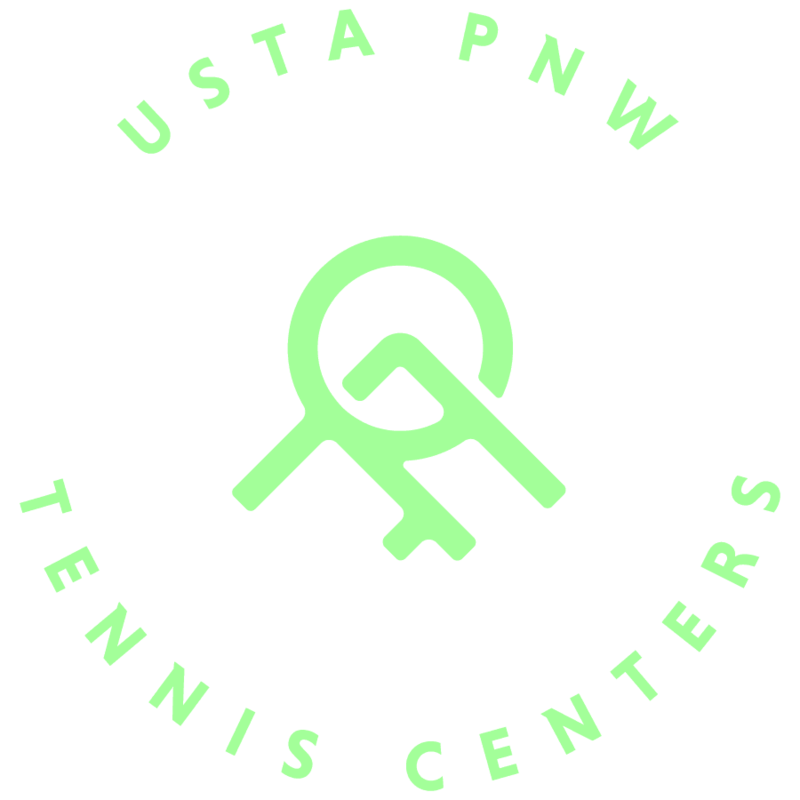 With several tournaments hosted each year, GTC is Tacoma’s premier tournament facility. 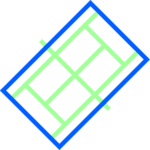 We have both corporate sponsorship opportunities and patron sponsorship opportunities.